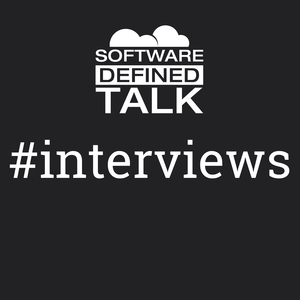 Software Defined Interviews Episode 11: How do we do things we would never, ordinarily do? How do we do things we would never, ordinarily do? 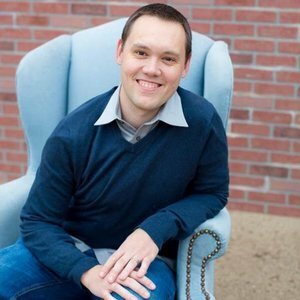 Matt and I talk about lessons learned from almost a year of helping transform IT at Allstate. When it comes to scaling up agile and cloud-think the real challenges are in functions other than development, like budgeting, planning, training, hiring, and how the overall IT department is organized. We discuss those topics - esp. budgeting! - and also how to set one's personal expectations about going on the transformation journey. Then we discuss an upcoming column on mine in The Register on the benefits of small batches thinking. After a year, the question becomes "can it scale?" We only plan with good information, not bad information. You need to establish an overall vision, but avoid being too specific on tactics. For example, with a claim application, we know the general product, the vertical, the line of business we have roughly an idea of what claims are, who the customer is, and what that experience is like. Delivering a better experience for claims, what that feels like, and how do we measure it - these things we don't know perfectly up-front, so we have lots of discipline around iterating and experimenting to deliver good product. How budgeting changes in this small batches approach. With a lot of this, you can't talk someone into doing these things up-front. They have to experience it first hand: you have to walk them through it. "Sometimes 'nothing' is a big win." 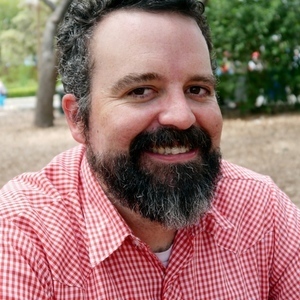 Coté's DevOps columns at The Register. Coté: @cote, cote.ios of small batches thinking. Libsyn downloads as of 20160912: 477.